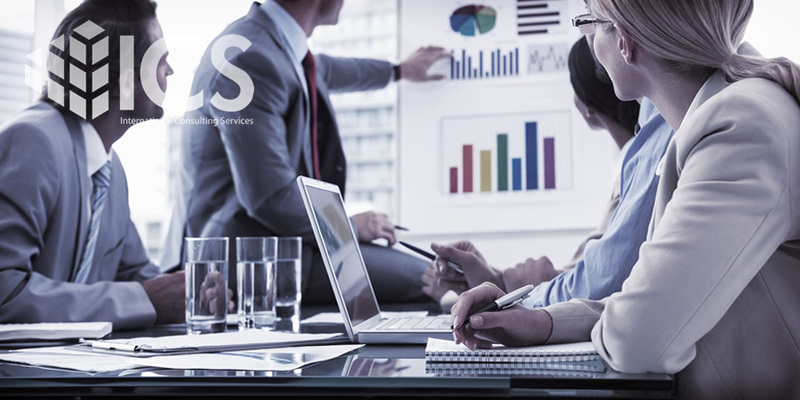 ICS is an organization dedicated to statistical research in the economic, political and social fields. Its activities are focused on conducting public opinion surveys, market research, psychosocial and psychometric studies, among others. ICS has scope at the level of Latin America and the Caribbean.